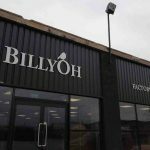 A family run business that has been trusted for decades is truly one you can depend on, and that's what BillyOh is. Established in 2000, the company specialises in outdoor buildings and leisure products. There may be a lot of options when it comes to outdoor garden buildings, but BillyOh stands out from the rest. A family run business that has been trusted for decades is truly one you can depend on, and that’s what BillyOh is. Established in 2000, the company specialises in outdoor buildings and leisure products. There may be a lot of options when it comes to outdoor garden buildings, but BillyOh stands out from the rest. They are unique in the marketplace because they design, manufacture and deliver all of their outdoor products directly from their factory in the UK. BillyOh sees to it that they have total control over every phase of each item. From the construction until its delivery to your door, they closely monitor everything. A garden can speak a lot about the owner of the house, which is why it’s important to take good care of it. However, maintaining a garden can be difficult, that’s why many people see garden buildings as a way to easily fix a gloomy garden. 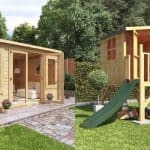 Whether a summerhouse, garden shed, log cabin, or a playhouse, any outdoor building can quickly bring life and colour to a garden. They’re also suitable as storage for gardening equipment and other things that you don’t want to keep inside the house. Although they are known to be ultimate storage solutions, garden buildings also prove to be very versatile. They can also be transformed into a private retreat area for the owner to enjoy. It could be a place where they could spend some time for themselves without being too far from home. 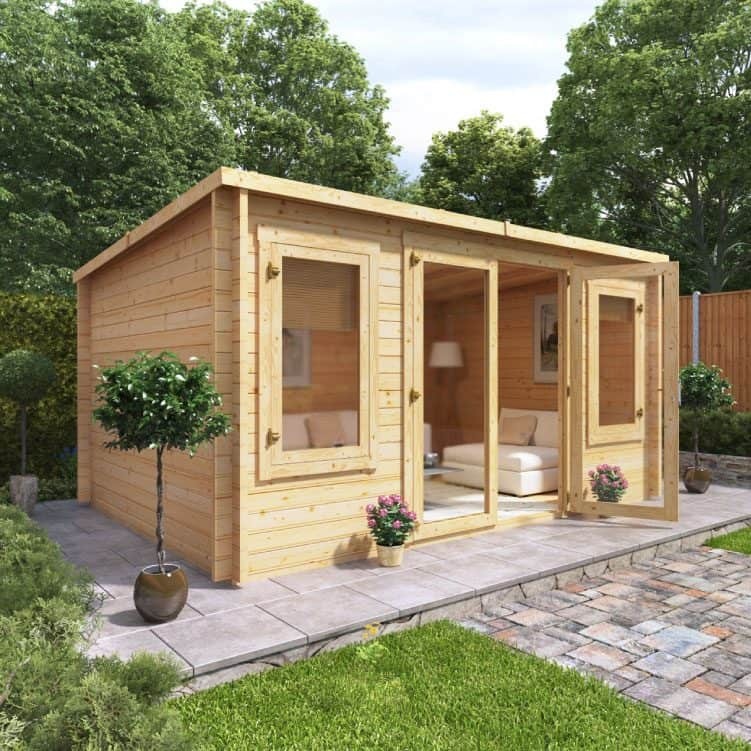 No matter what your needs are, there will surely be a BillyOh garden shed that’s suitable for you. 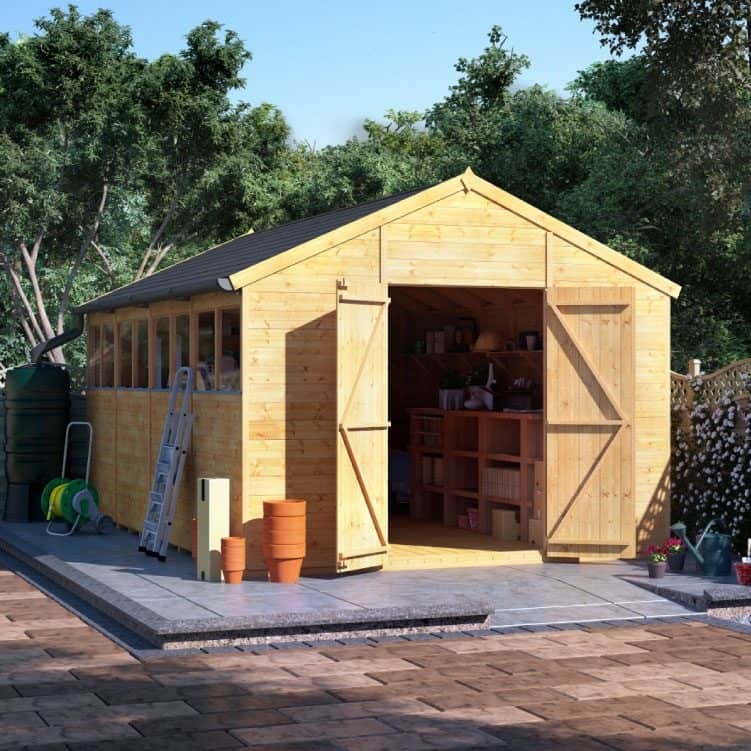 Wooden sheds are perfect for any garden setting. But if you prefer sheds that don’t need a lot of care and attention, you can choose from their range or metal or plastic sheds. Whichever you choose, each garden shed is designed to meet various requirements. It could be a place where you can safely store garden tools, outdoor furniture, and even some valuables that are unnecessary inside your house. 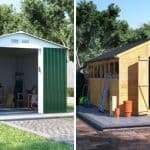 Alternatively, a garden shed can be repurposed in unique ways such as home gyms, cinemas, home office, or pubs to name a few. 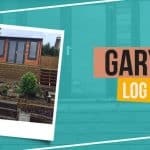 An outdoor log cabin is a smart investment as it can make a great addition to your garden whilst cutting out monthly expenses. How? It’s because BillyOh log cabins make excellent home offices, which is ideal for people who are free to work from home. 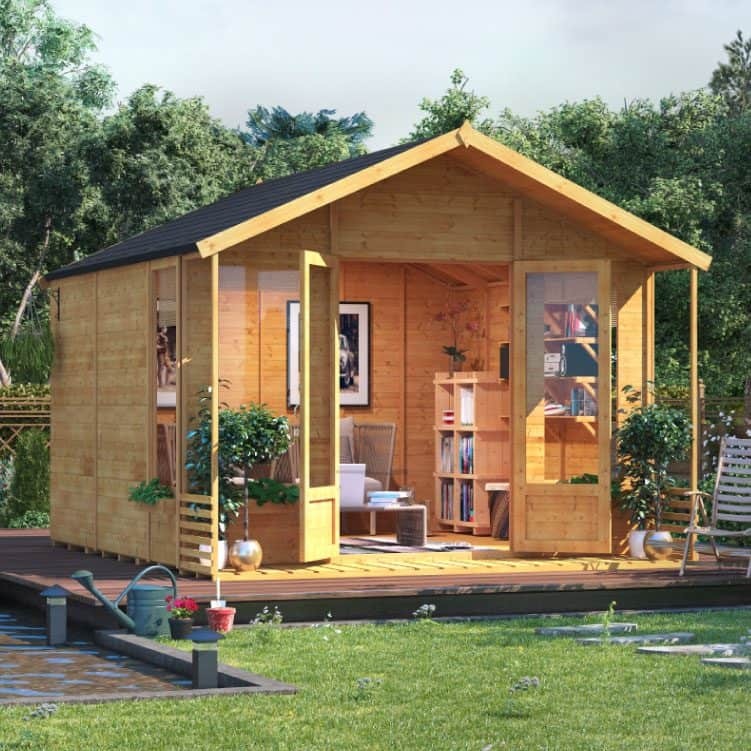 Instead of spending your money on office rent and travelling from home, you can save a lot with a log cabin. But if a home office isn’t something that suits your needs, you can also use a log cabin for different purposes. It could be an entertainment room where you can enjoy with your friends in family. 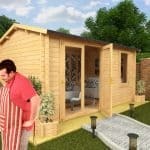 BillyOh offer a wide selection of log cabins and they come with a lot of customisable options. This allows you to create your own paradise that might be better than your actual house! Make every summer extraordinary by gathering inside one of BillyOh summerhouses. We all know that the British summer can be rainy, which makes a summerhouse a great place to spend it. You won’t have to worry about the sudden change in the weather. A BillyOh summerhouse, including the BillyOh Picton Corner Summerhouse, is the perfect place to spend hours of non-stop fun. With long windows and wide double opening doors, you can enjoy the breeze of fresh summer air from inside. When the warm weather starts to fade, make your summerhouse a cosy paradise to keep you comfortable. Treat your children with a playhouse and they will surely be forever grateful for it. Besides, a playhouse isn’t simply a structure for them. It’s a place where they can freely express themselves and play with their creative minds. BillyOh playhouses are designed to keep the kids safe and secure. In this way, you don’t have to worry about them while they enjoy endless hours of entertainment. 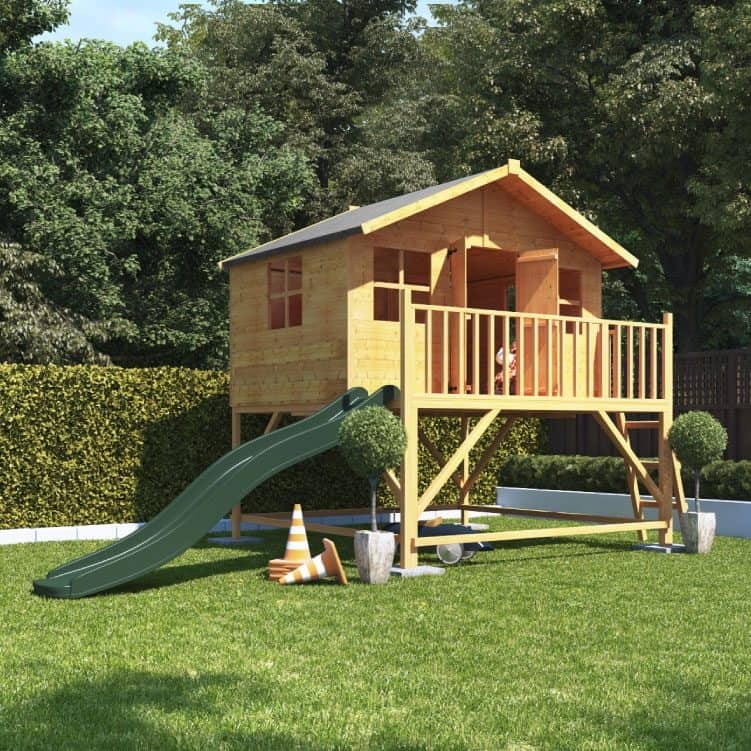 You can choose from either single or multi-storey, traditional or modern playhouses. You also have the option to add a slide to make the outdoors even more fun for the children. For those who love taking care of fragile plants that need to maximum care to survive, a greenhouse from BillyOh might help. They come in various sizes and are available in plastic or wooden. 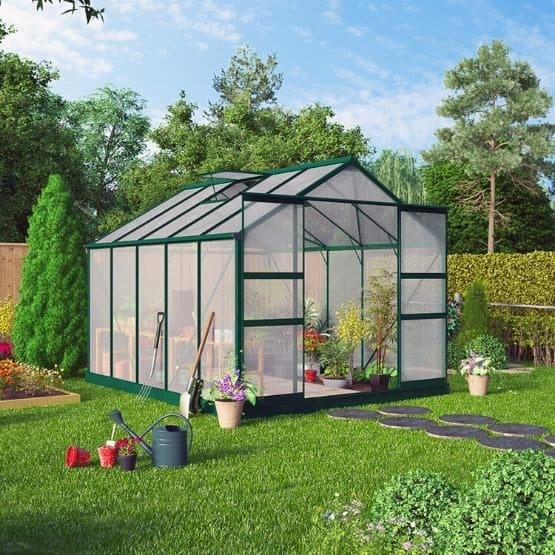 These greenhouses are made to provide plants with an adequate amount of heat and sunlight that they require. Since BillyOh wants to provide their clients with a complete outdoor experience, they also offer all things outdoor living. 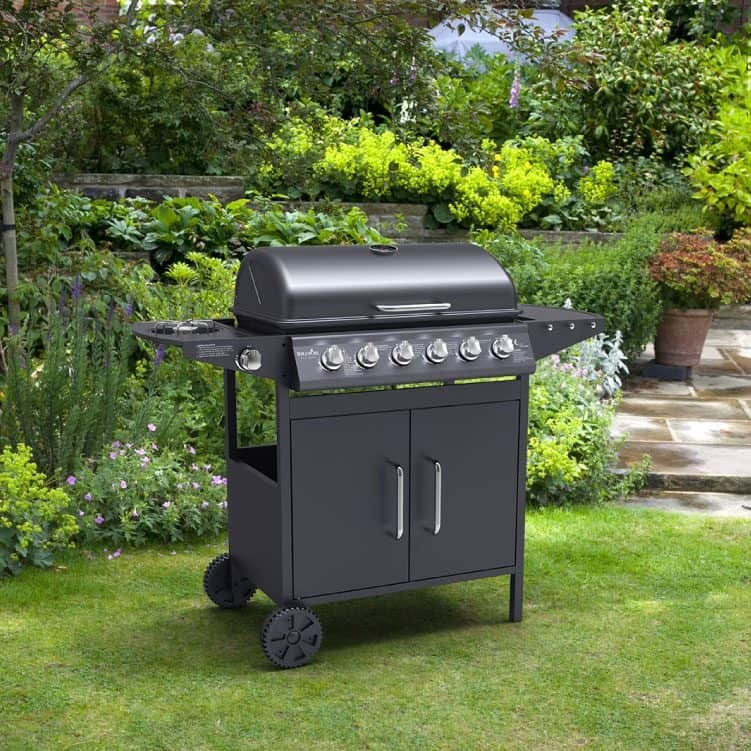 They have a wide range of barbecues, outdoor patio furniture, rattan garden furniture, and a lot more. Hosting an outdoor part will never be difficult with their portable barbecues and outdoor furniture! If you want to make sure about making a purchase from BillyOh, it’s best to check out reviews from their customers. Take this one for example, and see how the product actually looks like. If you want to see more, you check out their various social media pages such as Facebook, Twitter, Instagram, YouTube, and Pinterest. Looking at these photos will help you decide which outdoor building will suit best for your needs. Plus, it will keep you excited until the day the product is delivered to your door!